The Institute of Engineering Thermodynamics of the German Aerospace Centre is active in the fields of renewable energy research and technology development for efficient and low emission energy conversion and utilisation. The department of Electrochemical Energy Technology has long-term experience in fuel cells (SOFC, PEFC; DMFC and AFC), production technologies e.g., plasma technology, rolling and cold dry spraying techniques. The CNR-ITAE Institute, located in Messina (Italy), belongs to the Italian National Council of Research, Department of Energy and Transportation. The CNR-ITAE has a long and proven experience (around 30 years) in all categories of fuel cells having contributed to the penetration of fuel cell technology into Europe since the early 80s. The research approach of CNRITAE is based on a mixture of basic and applied research, achieved by a multi-disciplinary approach, innovating the fuel cells technology with the up-to-date knowledge in materials science, catalyst preparation, micro and nano- technologies, polymer science, system engineering. The internationally renowned Technische Universität Berlin (TUB) is located in Germany’s capital city at the heart of Europe. One of its main research focuses is the development and characterization of engineering materials. Two of the main research topics of the Department of Materials Science and Technology are the development and application of imaging methods based on (synchrotron) X-rays, neutrons, electrons and ions. The field of application includes porous lightweight materials and energy relevant materials used in fuel cells and batteries. INPT (Institut National Polytechnique de Toulouse) is a technical university focussing on engineering sciences. Within INPT, IMFT (“Toulouse Institute of Fluids Mechanics”) is a joint research laboratory run by the CNRS, the National Polytechnic Institute of Toulouse (INPT) and the Paul Sabatier University (UPS). The porous media group GEMP (Groupe d’Etudes sur les Milieux Poreux) is one of the six research groups of IMFT and is Nationally and internationally known for its research on transport phenomena in porous media. 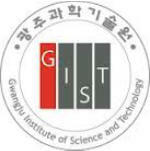 GIST is research-oriented graduate school that focuses on the essential fields of applied science and engineering. This institute was established by the Korean government in 1993 to meet the nation’s need for advanced research and to enhance the development of higher education in science and engineering. Ertl center and Electrochemical Reaction and Technology Laboratory (ERTL) at GIST is one of the most active and distinguished research groups in electrochemistry with basic understanding of underlying processes in low temperature fuel cells and relevant fundamental electrochemical reactions. CEA (French Atomic Energy Commission) is a research state agency for nuclear energy, employing a staff of 16000 people. LITEN (Laboratory of Innovations on Technologies for new Energies and Nanomaterials) as a part of CEA´s Research and Technology Division (DRT) deals with the new technologies for energy and nanomaterials. 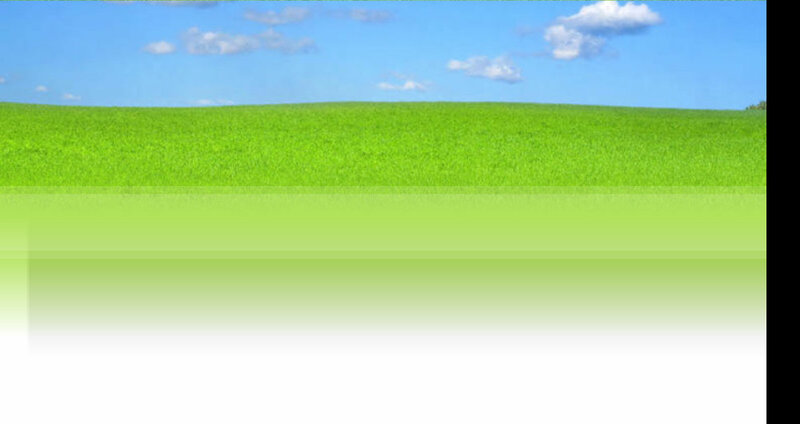 ZSW is a non-profit Research and Development Organization working in the field of Renewable Energies. Its research laboratories are situated in Stuttgart and in Ulm. The interdisciplinary and application-oriented approach offers a high overall competence in finding industrially viable solutions. This defines the role of ZSW as a mediator in the development and transfer of technologies from basic research to industrial applications. SOLVAY SPECIALTY POLYMERS ITALY S.P.A., a society of the Solvay Group, results from the acquisition of Ausimont by Solvay in 2002. Ausimont was born in 1982 as the society of the Montedison Group devoted to fluorine chemistry. 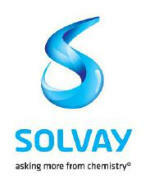 SOLVAY SPECIALTY POLYMERS ITALY S.P.A. is now the second world producer in fluoromaterials. The Fluoropolymer Group possesses as a primary resource specialists in polymer design, polymerization, polymer post-treatment and processing technologies. HOCHSCHULE ESSLINGEN GERMANY The UAES is one of the largest and best-ranked Universities of Applied Sciences in Germany. It has about 5000 students at 3 sites in and around Esslingen in the southwest of Germany (Baden-Württemberg). UAES consists of 11 faculties and several Institutes. The “Institute of Fuel Cell Technology (IBZ)” where the Laboratory of Physics in the faculty of Basic Sciences is a member, is dedicated to application and research in the field of fuel cells. 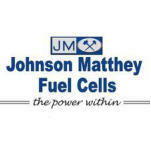 Johnson Matthey Fuel Cells Ltd (JMFC) is a leading developer, manufacturer and supplier of fuel cell catalysts, membrane electrode assemblies and other catalysed components to fuel cell developers worldwide. JMFC is a partly owned subsidiary of Johnson Matthey plc, a speciality chemicals company and world leader in advanced materials technology with over 9,000 employees in over 30 countries, and was formed in 2002 to bring together the Group’s fuel cell expertise into a separate subsidiary company. ITM Power is a dynamic innovative company committed to clean sustainable energy solutions based around water electrolysis and hydrogen fuel cells using Polymer- Electrolyte-Membrane (PEM) technologies. ITM has grown from its original platform of novel hydrophilic polymeric electrolytes (for water electrolysis and hydrogen fuel cells) to that of a technology provider. ITM now has both a strong base of intellectual property and engineering expertise for providing hydrogen solutions.